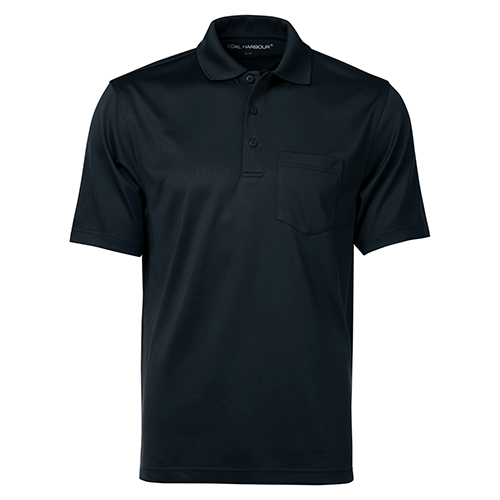 Coal Harbour S4005P Snag Proof Power Pocket Sport Shirt adds a professional touch to your custom design. 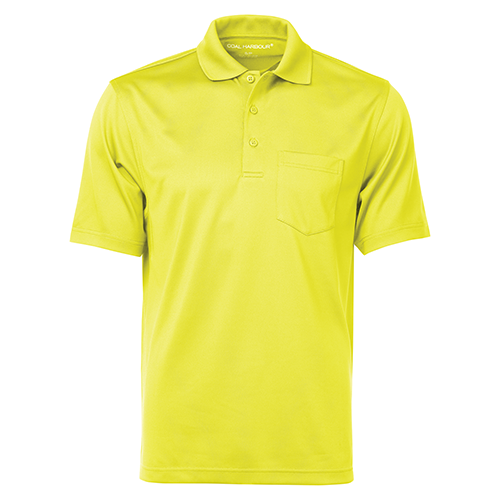 And a left chest pocket completes your look. 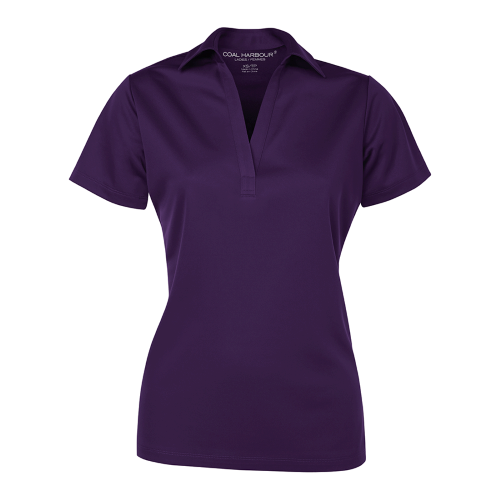 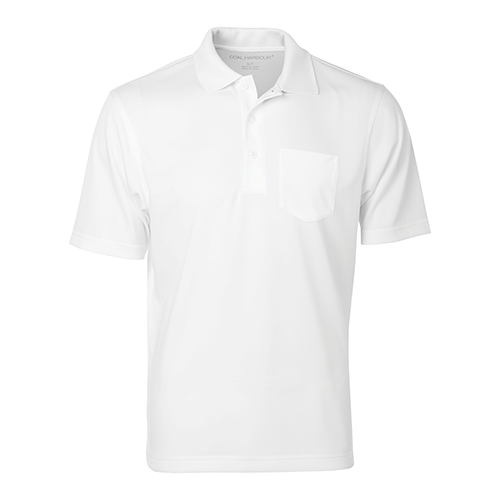 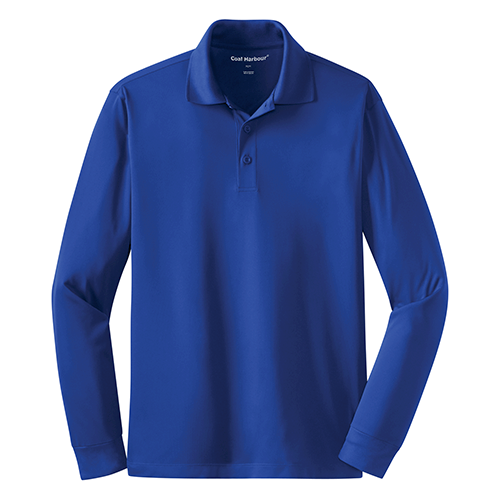 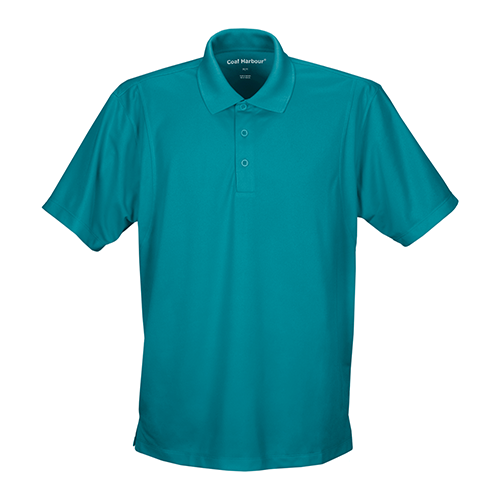 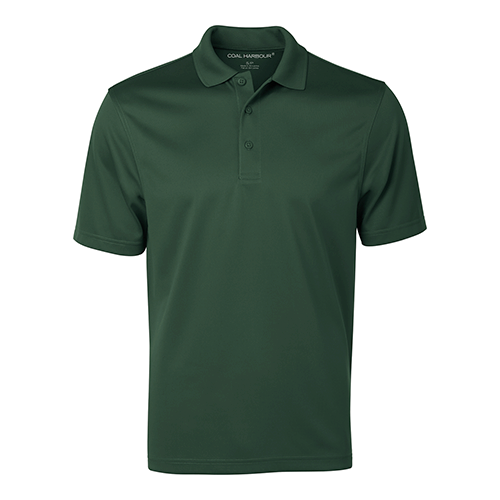 The Coal Harbour S4005P Snag Proof Power Pocket Sport Shirt is ideal for your custom printed designs and branded promotional, team and spirit wear.